Learn more about opportunities for free auxiliary power sizing and design! Help drinking water systems become more sustainable by improving their technical, managerial, and financial capabilities. Beginning April 1, 2016 the Revised Total Coliform Rule takes effect. Learn what you need to know here. Annual Invoices for TNC Operating permit fees were issued on June 1, 2016. Are you wondering why you received this bill? The MISSION of the Drinking Water and Groundwater Protection Division is to protect human health and the environment for this and future generations by managing Vermont’s drinking water supplies; protecting the quality and quantity of Vermont’s groundwater resources; and regulating wastewater disposal activities that could adversely affect groundwater. The Division accomplishes this mission through its outreach, education, assistance and regulatory activities. The Drinking Water and Groundwater Protection Division’s (DWGWPD) main office is in the National Life Building in Montpelier. There are also staff located in five regional offices that regulate Wastewater Systems and Potable Water Supplies. Public Drinking Water Supply (water) – Public Community, Non-Transient Non-Community, Transient Non-Community, and Bulk and Bottled Water. Groundwater Reclassification (water) – Groundwater Class I and Class II. Wastewater System and Potable Water Supply (regional offices) – Potable (non-public) Water and Wastewater. Indirect Discharge (wastewater) – regulates large wastewater systems. 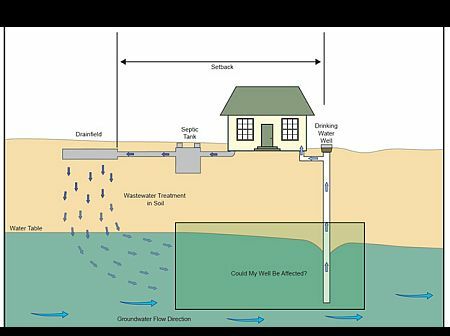 Underground Injection Control (wastewater) – regulates discharges to groundwater. Groundwater Management efforts are addressed within two rules and an over-arching Strategy: The Groundwater Withdrawal Reporting and Permitting Rule, Groundwater Protection Rule and Strategy, and the Groundwater Management Plan (2018). For more information go to the Groundwater Management Page. The Division also provides input to Act 250 and Act 248 projects under criteria 1, 2, 3, and 9. The above programs all have compliance and enforcement components, as well as permit issuance responsibilities. The Division, along with State-approved regional and national organizations, provides technical assistance and educational opportunities to water system operators and site designers. The Division supports and/or co-sponsors training opportunities that enhance the technical abilities of our regulated communities, as well as our own staff. Within these pages, you will find the rules and regulations under which each program regulates activities, applicable applications, forms, guidance, practices, procedures, information about the training opportunities for the individuals we license, lists of those individuals, and other related links. It is the responsibility of the water system to make sure that all users are aware of what is going on with their water system and that their health is being protected in the response of actual or potential system contamination. Following an E. coli MCL violation, unconfirmed E. coli detection if repeat samples cannot be collected within 24 hours, emergencies, depressurization, certain repairs, unauthorized bulk water hauling, and other issues that may arise and adversely impact health of system users, a boil water notice will be required. 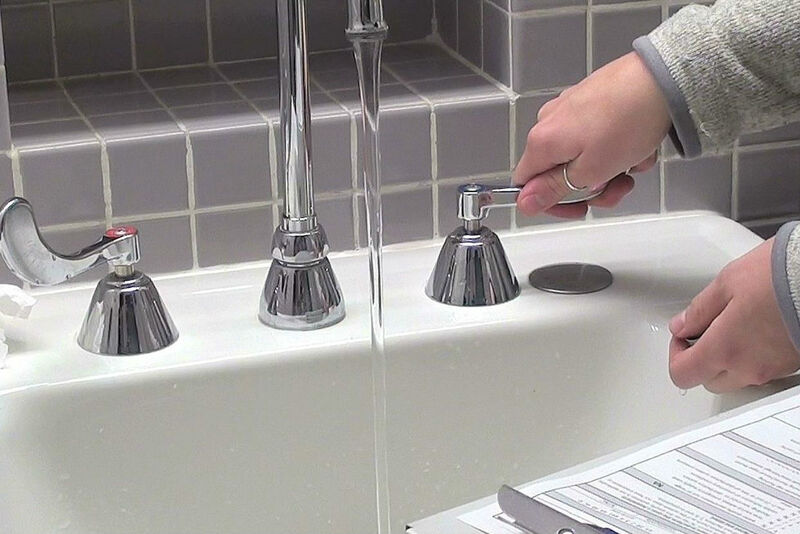 In some instances, the Division will mandate a system distribute notice to users to boil water prior to any consumptive use; water systems must implement a boil water notice if there is a chance that the sanitary quality of the water in the water system has been compromised in any way. Not every repair completed at a water system requires a boil water notice or notifying the Division. Repairs that adhere to AWWA Standard C-651 or approved equally-protective approach minimizes the potential for contamination and does not require a boil water notice to be distributed. Hand delivery of the notice to every user as soon as a situation arises is often the best method, but other options such as Front Porch Forum, Facebook, E-mail, website posting, press releases and enrollment of the water system and its users in the VT-Alert system may all be used in conjunction with direct delivery to ensure every user is informed in a timely manner. No matter what method or methods are used, the system needs to be confident that the notice has reach all users of the system. The water system must coordinate with the Division in order to document that public health is being protected prior to lifting the boil water notice. Results of total coliform analysis, showing that the system is absent of bacteria are required to document that the system is free of contamination. 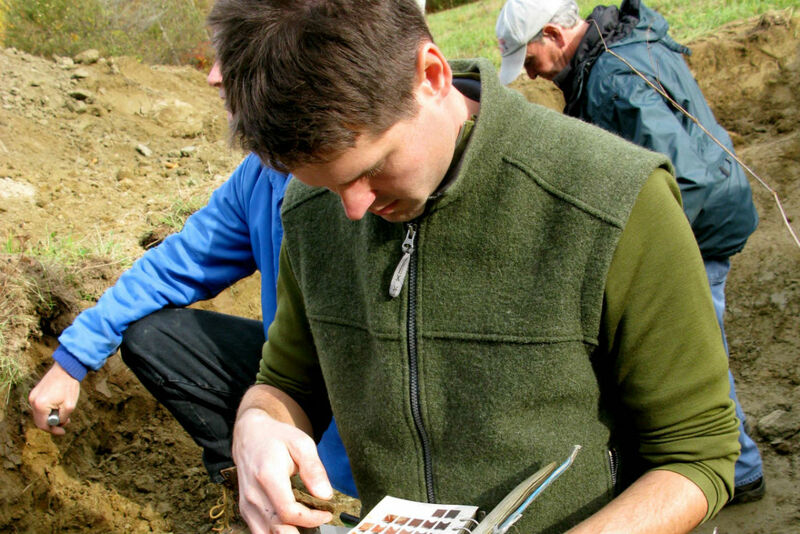 The number of samples and timing of samples must be worked out with the Division prior to sampling. Please go to the Regional Offices Program page to find a map for our regional offices. The map will link to information about the Montpelier, Essex Junction, Rutland, Springfield, and St. Johnsbury offices. Our main office is in Montpelier. To submit large documents to the division: FTP data upload instructions and FTP document ID form. Be sure to contact the staff member, so they can check the file site. If you wish to contact DWGWPD staff, call the numbers as listed or send an email to staff. You may also contact us by leaving a message on our main line: 802-828-1535. Montpelier office fax number is 802-828-1541. If you wish to meet with staff at the National Life building please call ahead to arrange a time, so staff can greet you in the lobby. All visitors are required to sign in and obtain a visitor's badge.